Let's get together to celebrate the arrival of spring time. 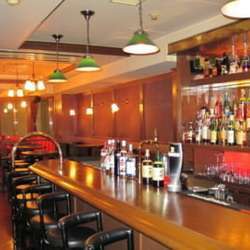 InterNations Kobe takes you to the Trad Bar ESPRIT in Sannomiya. This will be the very first event held on a weekday. 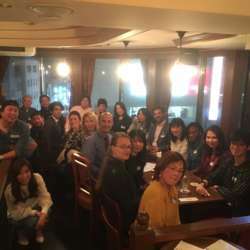 Thank you for your support and being a part of the InterNations Kobe community. (guests under the age of 20 can stay until 21:30). Are you looking for a fun social gathering to broaden your social network? Don´t miss this opportunity to mix and mingle with other expats and global minds. Feel free to bring your friends, co-workers and relatives, but please invite them to register for InterNations first. ＊Please note that InterNations Events are organised for expats and their friends to meet and socialize. They are not dating events or opportunities to promote religious organisations. Anyone involved in these activities will be asked to leave.